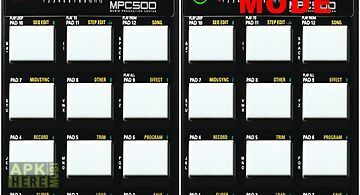 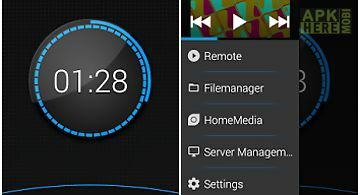 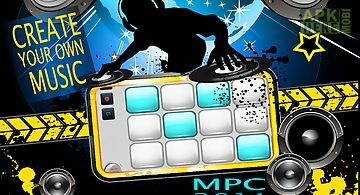 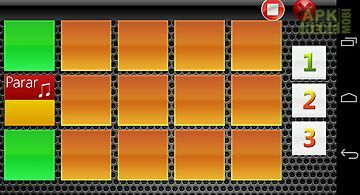 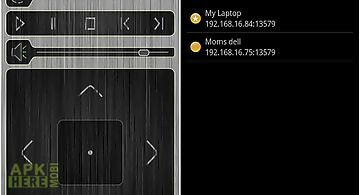 Mpc dubstep 2 app for android description: Mpc dubstep - free app very simple to touch dubstep sounds with a very good response and high quality audio samples to create music everywhere create beats touch pads create music feel like a dubstep maker. 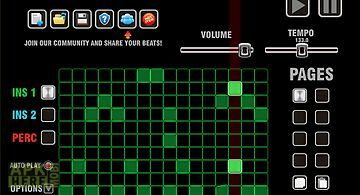 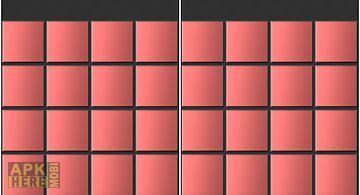 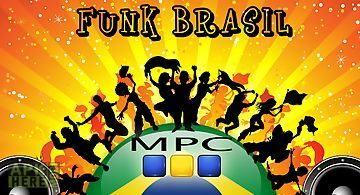 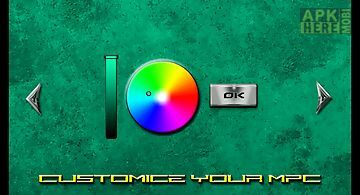 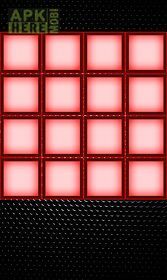 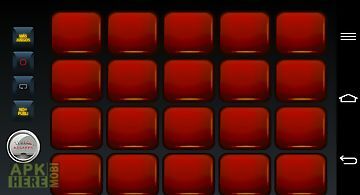 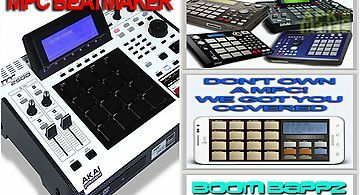 Make dubstep with mpc dubstep 2 and create your music using but your fingers. 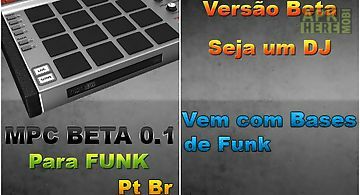 New sounds of pure dubstep multitouch high audio quality free contains adsthank you for download!